Timing is everything, the old saying goes, and a farmer in Greene County could not be more convinced of that. After becoming trapped in a grain bin, he was freed by Greene County Rescue Squad members who had completed a farm medic course, including grain bin rescues, just the week before. Brent Cox, assistant professor of disaster preparedness education in the College of Nursing and Health Professions who happens to be a squad member, teaches the course and led the rescue. Resulting stories on KAIT-TV and The Jonesboro Sun (subscription site) highlighted the disaster preparedness program. 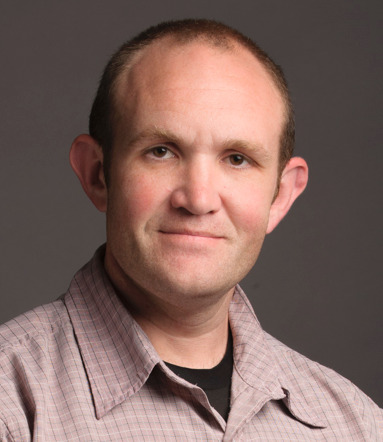 Enceladus Theatre Company of Los Angeles has appointed Tim Bohn, associate professor of theatre, as artistic associate and resident playwright. He will collaborate with the company to develop new works and adaptations of classical plays. Bohn is an accomplished playwright and award-winning director and actor. 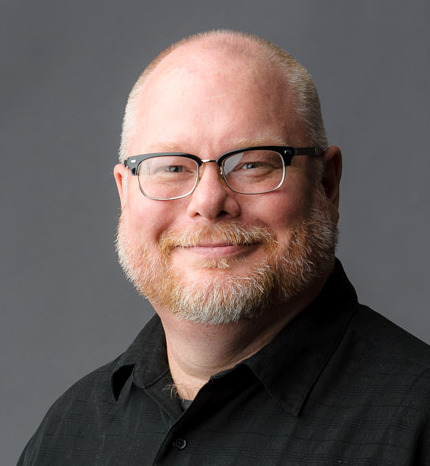 A member of the Dramatists Guild and the Southeastern Theatre Conference, Bohn teaches courses in directing, playwriting, acting, and script analysis. Read more about Bohn’s work with Enceladus. Congratulations to Dr. Philip Tew and Dr. Patricia Robertson, advisers to A-State’s chapter of Phi Beta Lambda (PBL), who won numerous awards at the National Future Business Leaders of America-PBL conference and competition in Nashville. For the fifth straight year, members won in academic competition against some of the top undergraduate universities in the nation. Tew is assistant professor of finance and Robertson is associate professor of business law and department chair. Read more about the chapter’s national stature and individual awards in a university news release. 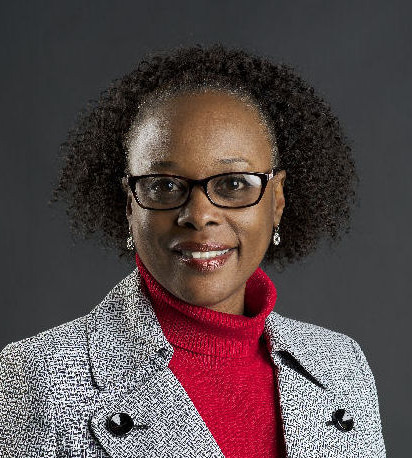 Dr. Faye Cocchiara, interim chief diversity officer since last August, will be leaving A-State at the end of July to move closer to family and pursue new opportunities in Texas. She joined the College of Business faculty in 2007, and later was promoted to associate professor of management. In addition to teaching, Cocchiara advised and mentored numerous students. The position of diversity officer was posted internally last week and applications are now under review.